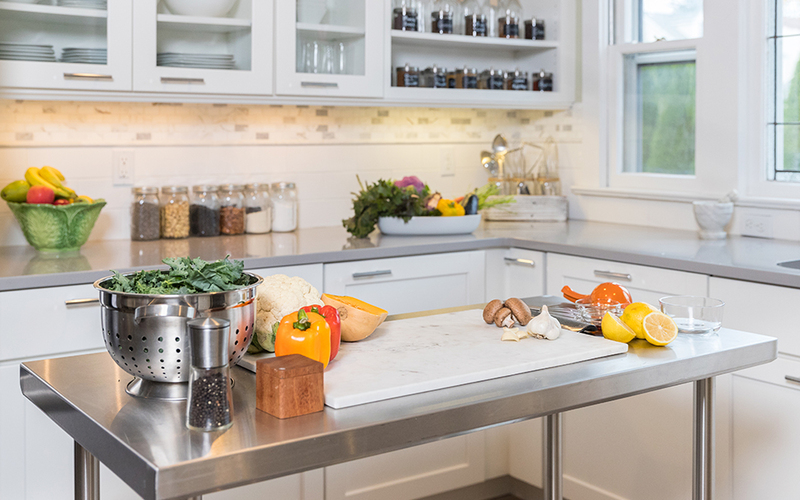 Living Plate is passionate about cultivating confidence in the kitchen and creating positive experiences around food while remaining true to our science-based approach to nutrition education. Mixing the science of nutrition with a dash of culinary guidance, we are spreading our mission to our communities through partnerships with nutrition professionals and organizations nationwide. Living Plate is a 501(c)3 charitable organization. 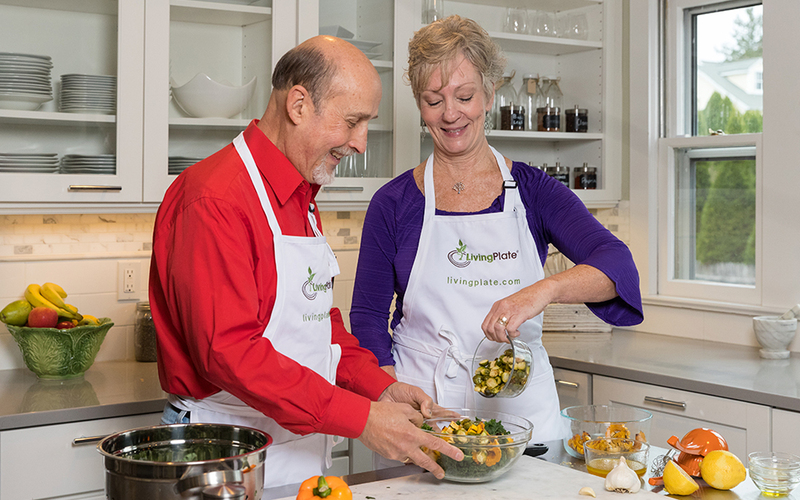 Our profits are donated to organizations who share our mission of empowering individuals and communities nationwide to take control of their health through confidence in the kitchen. You supply the hustle, we’ll provide the swag. We provide all the nutrition education programming and tools you need to engage your community and expand your client base while helping you generate revenue for your practice. It’s time to define health on your own terms. Let’s sift through the crowded universe of nutrition information together, understand what’s important to you, and translate that knowledge into delicious food through our meal plans and new skills. Change the conversation in your community about food and nutrition, and advance your mission with innovative culinary nutrition programs and resources.